For the first time ever, after you’re done partying on the strip, you’ll be able to hail an autonomous ride with Lyft. The ride sharing company is bringing thirty self-driving cars to the streets of Las Vegas in partnership with developer Aptiv. The new initiative will offer the public the option of hailing a self-driving car using Lyft’s app. 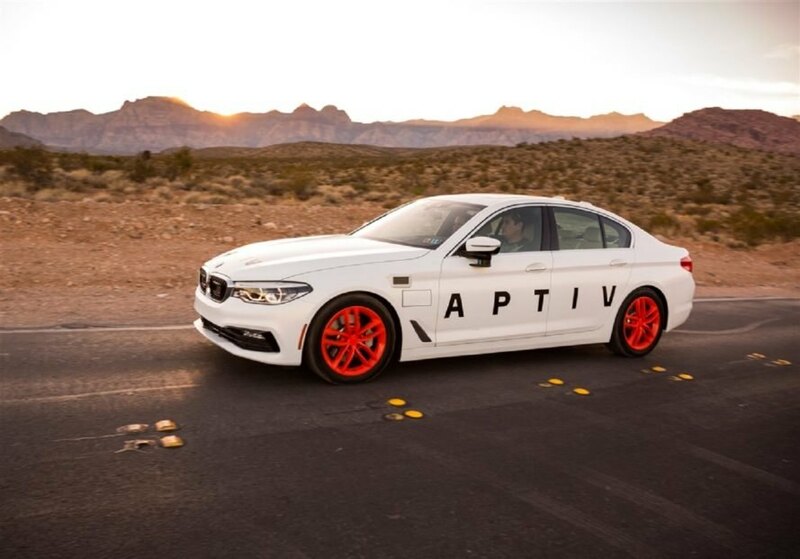 For those concerned about the interaction between robot and human drivers, trials show that the Aptiv-designed vehicles are more than capable of maneuvering the often chaotic traffic of Las Vegas. This move follows Lyft’s test run of its self-driving cars at the Computer Electronic Show (CES) in Las Vegas earlier this year, which was limited to a relatively small number of people. Lyft’s Vegas self-driving fleet will most likely consist of Aptiv-augmented BMWs that use nine LiDARs, 10 radars, a trifocal camera, vehicle-to-infrastructure communication, and advanced GPS to safely navigate the roads. However, the vehicles will be limited to specific routes on which they may drive, at least initially. Each vehicle will also be operated by highly-trained safety drivers. More testing and data collection is needed before Lyft, or any other company, can operate a fully functional self-driving vehicle system on public roads. Soon, the public will be able to hail a self-driving vehicle in Las Vegas. An Aptiv self-driving car cruises through the desert at dusk.